1. Squeak Free Guarantee: Limitations and restrictions apply. 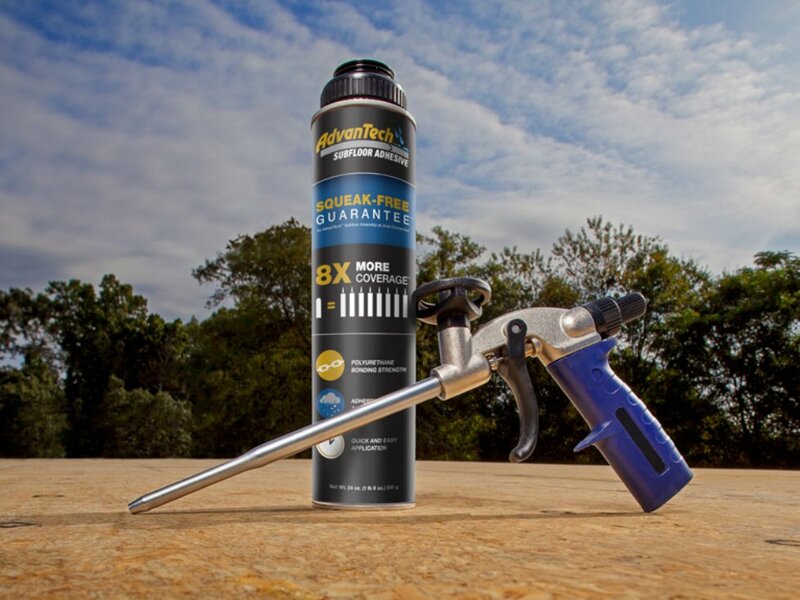 Must use AdvanTech subfloor panels with I-joists or trusses and deformed fasteners. Not applicable over dimensional lumber framing or with other subfloor panels. 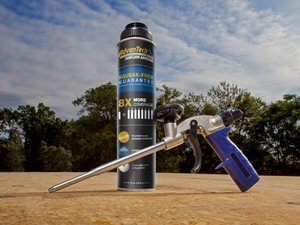 See SqueakFreeGuarantee.com for complete details. 2. Exceeds ASTM D3498 Standard Specification for Field-Gluing Plywood to Lumber Framing for Floor Systems, dry, wet,frozen, and gap filling adhesion tests. 3. See map for current product availability.